Kimanzi Constable is a former bread delivery guy who self-published two books that have sold over 100,000 copies. 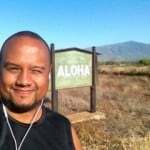 In the last year, he has lost 170 pounds and moved his family to Maui, Hawaii. 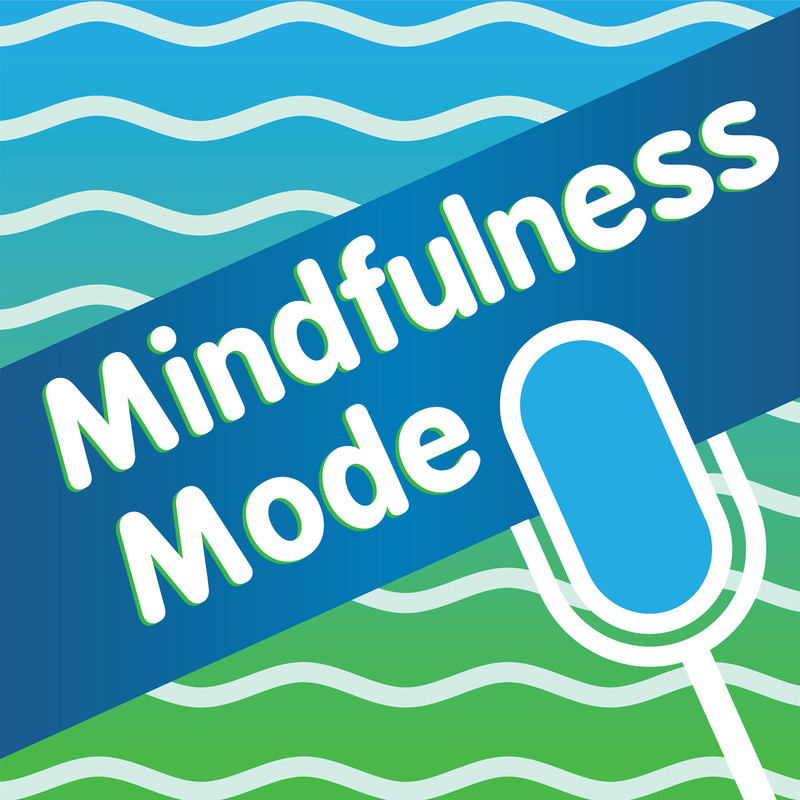 He talks about how mindfulness has played an important role in his life. You can usually find Kimanzi writing while enjoying an ocean view. 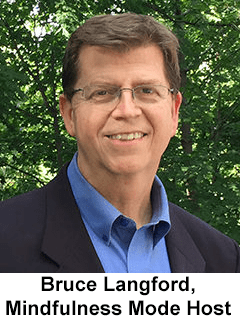 He’s a published author, international speaker, and coach. Kimanzi is a contributing writer for The Huffington Post, Entrepreneur Magazine, Mind Body Green and he is a Lead Editor at The Good Men Project. His mission is to help men and women create true freedom in life.